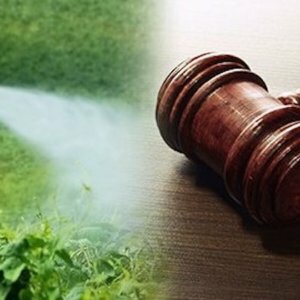 A US jury has found that one of the world’s most widely-used weedkillers was a “substantial factor” in causing a man’s cancer. 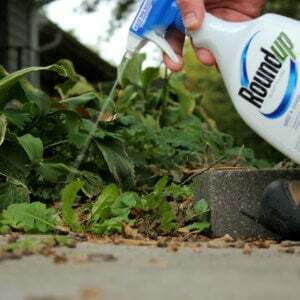 Pharmaceutical group Bayer had strongly rejected claims that its glyphosate-based Roundup product was carcinogenic. 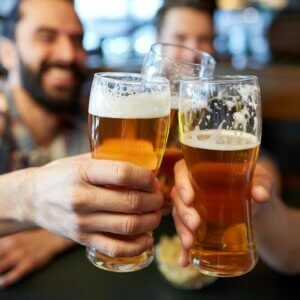 But the jury in San Francisco ruled unanimously that it contributed to causing non-Hodgkin’s lymphoma in California resident Edwin Hardeman. The next stage of the trial will consider Bayer’s liability and damages. During this phase, which starts on [March 20], Mr Hardeman’s lawyers are expected to present evidence allegedly showing Bayer’s efforts to influence scientists, regulators and the public about the safety of its products. 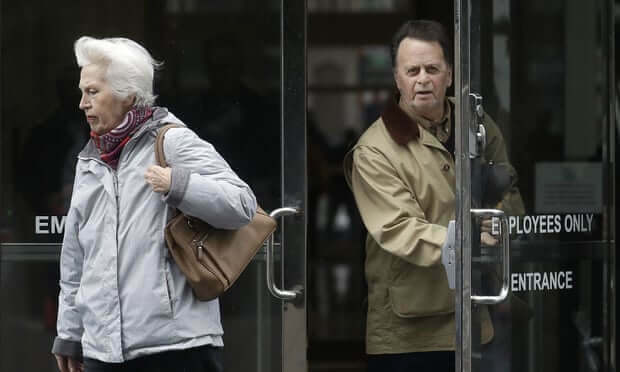 Another Roundup trial is scheduled to begin in California state court in Oakland on 28 March, involving a couple who claim Roundup caused their non-Hodgkin’s lymphoma.